Reminder and to-do apps can be a little daunting to manage. Most of them overflow with so many options that you may find it easier not to use them. 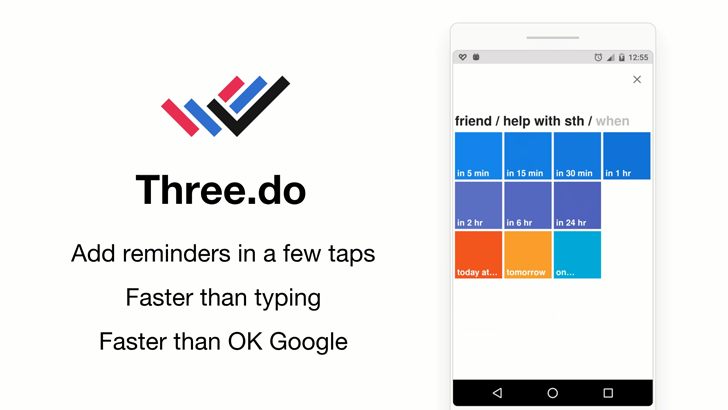 But that's not what Three.do, a new reminder app aims to, uhm, do.